What is the BEST grease for Polyurethane Bushings? DST has tested the most common greasing options and here are the results. Prothane vs Whiteline – Which Brand Should You To Choose? 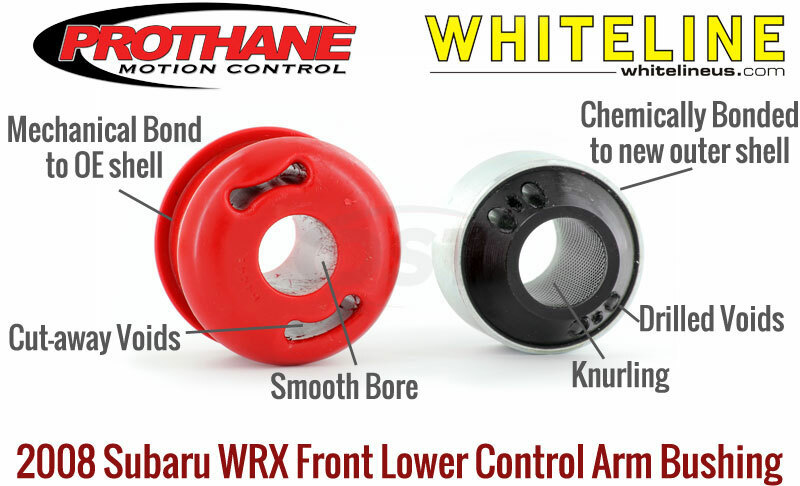 Brands Comparison Polyurethane Bushings Prothane Whiteline #Prothane #prothane vs whiteline #Whiteline #whiteline vs prothane 8 Comments on Prothane vs Whiteline – Which Brand Should You To Choose?